This quote is written at the top of each label of a new liqueur to hit the shores of England this year, the deluxe blend of The Irishman. Originally launched only a few years ago, from what I can tell, it has finally come to the other side of the Irish sea to offer us all a blend of honeycomb, caramel and whiskey flavours within this liqueur. Plenty of rich honeycomb on the nose, with the thin veil of whiskey and biscuit following smoothly. Lighter than expected, with the vanilla more prominent, before a good dose of honeycomb hits on the palate. The higher abv gives a sharp kick on the long, thin sweet finish. Shake all ingredients together and serve over crushed ice in a tall glass. 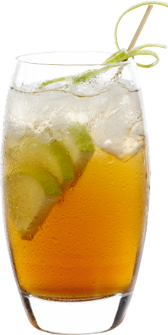 Garnish with a twist of lime. There might not be much history and background on this, but do we really need it sometimes? 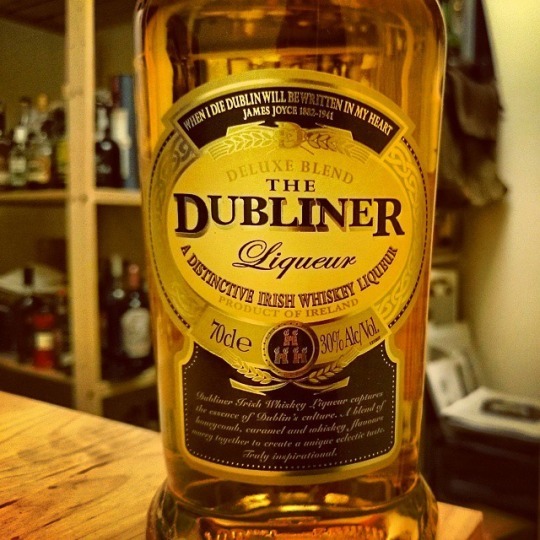 Surely the liquid does the talking, and The Dubliner is one to grab a bottle of this year for an intriguing try!